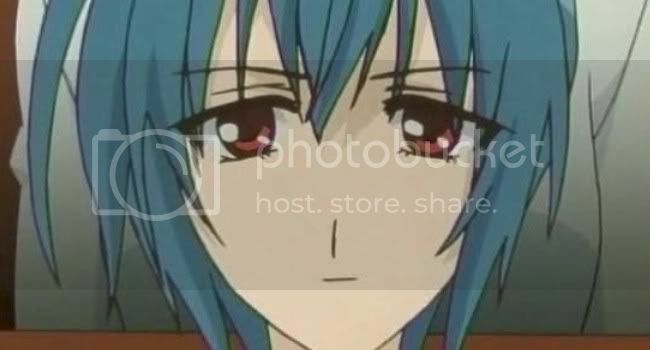 Off-Topic: I saw Strawberry Panic! Ep8 screenshots & sneak peaked the summary from Random Curiosity. Look out for my review on it tomorrow. 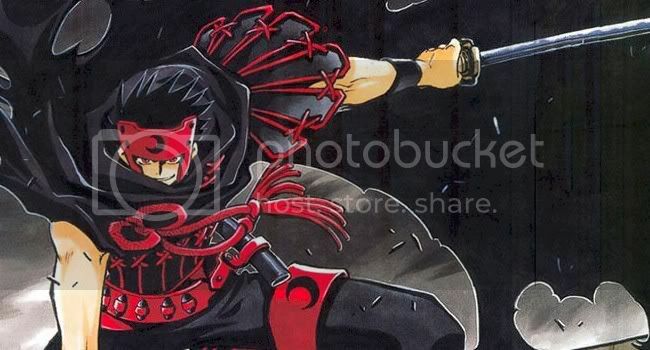 In-Topic: Obsessed with anime/manga for nearly 5 years, I realized that most of the anime characters I liked/admired usually has red eyes, evil, black-haired and unbelievably cool. Well there're some exceptions but it all boils down to most of them all red-eyed =O. Recently, I developed a thing for silver-haired and golden/yellowish eyed [Sesshoumaru-sama~~]. Hehe. Why Red-Eyed? I don't know either, some might think anime characters having red eyes are disgusting/creepy but I think it's cool and thinking about it brings a shiver down my spine XD. Heh. Eclair From Kiddy Grade - Nice, big, round red eyes. 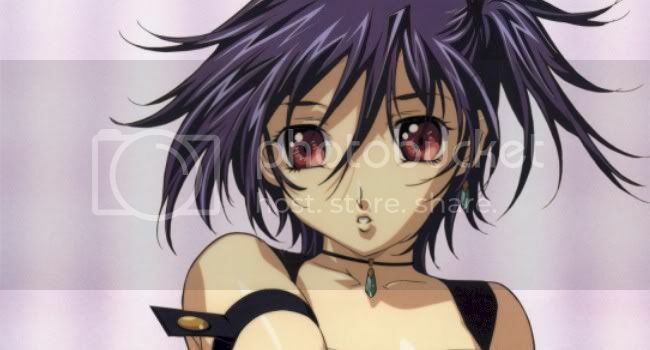 Nerine From Shuffle - Well, I didn't watch Shuffle! cos of the harem thingy, boy can't make stupid decision, angst for poor girls. But Nerine's a cute red-eyed. 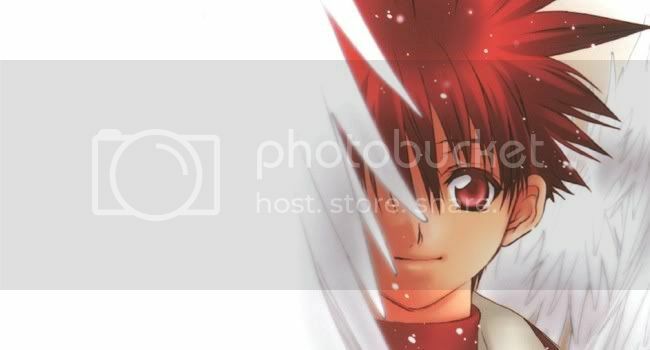 Nyu From Elfen Lied - Another series, I didn't watch, but because Nyu's a red-eyed and she caught my eye, so she's in Top 20 XD. Hatsumi From Yami to Boushi to Hon no Tabibito - Phew, freaking long name, i could never memorized it LOL. I just copy and paste XD. 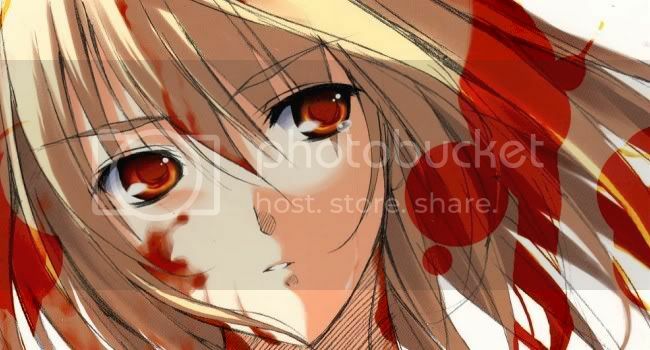 Blond hair + red eyes = who can withstand her? Where are the guys I hear you scream, okok lol, but let me warn you, there are only hm 5 guys on my list =O. 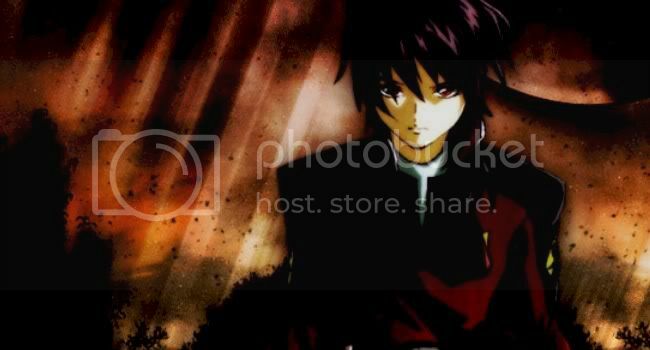 Shinn From Gundam Seed Destiny - Angsty Shinn caught my eye, everyone hates Shinn, adores Kira, what's up with that, I think Shinn's an ok guy till he hooked up with Lunamaria LOL. I was like OMFG and ... but still Shinn's my 15th guy. 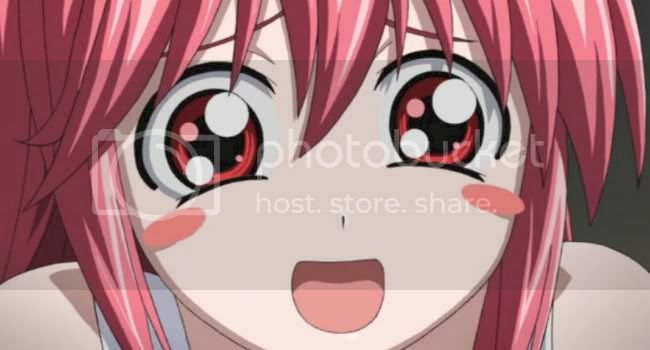 Amane From Strawberry Panic! 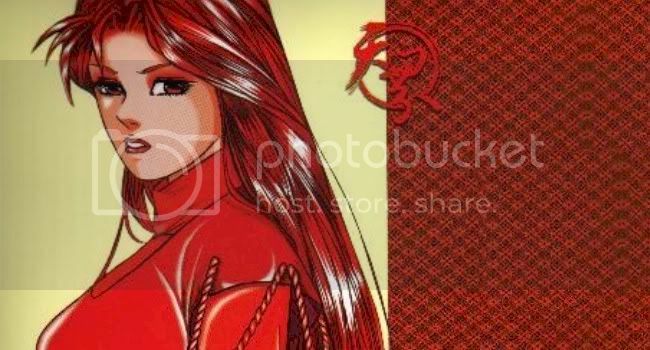 - Amane-sama~~~ Red-Eyed + White Horse + Princely Status = Hot. 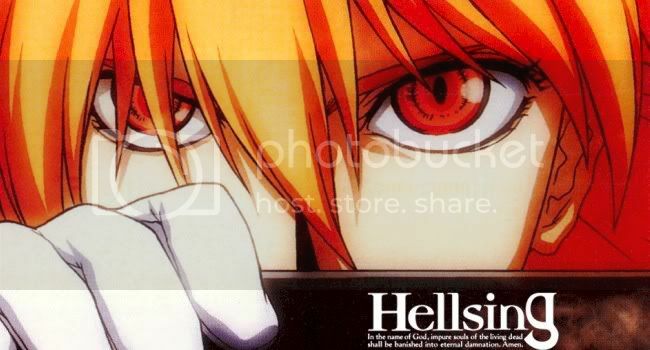 Seras From Hellsing - Blue eyes are nice but red eyes are even cooler and a vampire to boot, hot. 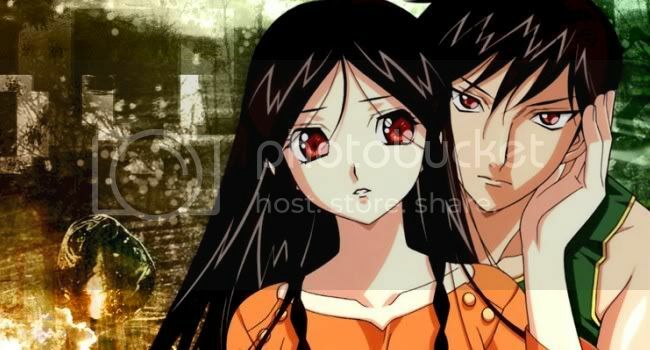 Daisuke From D.N Angel - Perfect boyfriend material. 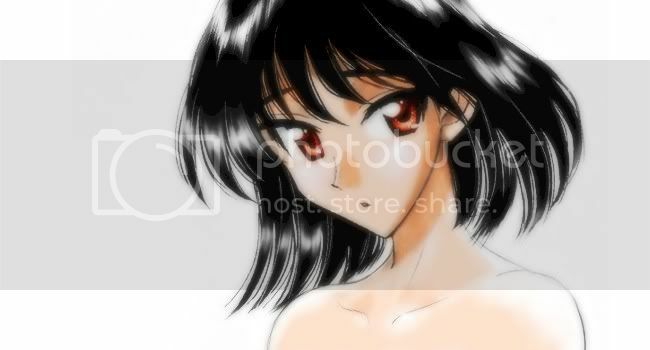 Rei From Neon Genesis Evangelion - Probably one of the first few I liked with red eyes ... actually I liked Asuka more. LOL. 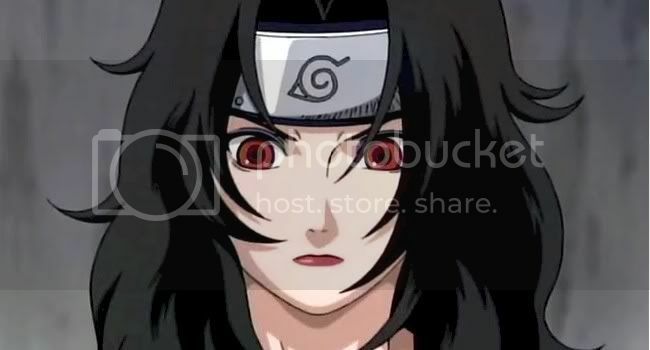 Kurenai From Naruto - Seriously, I think she's hot. My fave kind of combi. 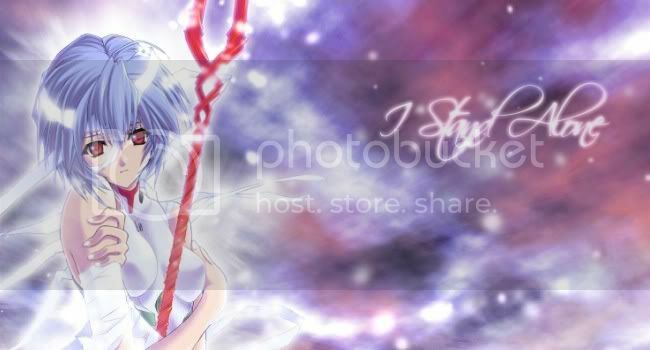 Yu Lan And Yu Fan From Full Metal Panic! The Second Raid - The suggestive incestuous twins wowed us with their bath scene in Ep2 and their POWer-ful martial arts. Kill KILL KILLLLLL! 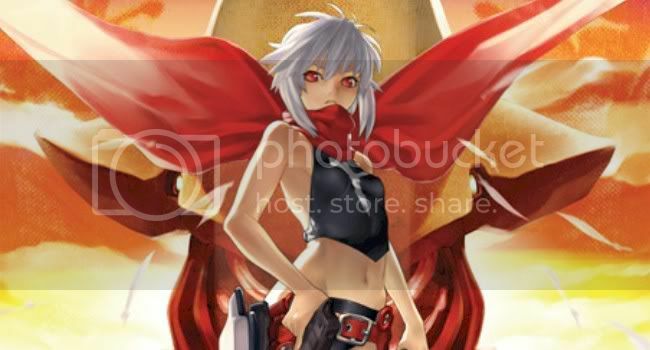 Jo From Bakuretsu Tenshi - Kickass, no nonsense babe, mercenary angel from hell. Arcueid From Shingetsutan Tsukihime - Manz, I love the part where she said 'Take responsibility for killing me.' or something around there. Chi Xue From The Celestial Zone I/II - A Singapore made manga series, the first red-eyed character I liked, she's way freaking cool. 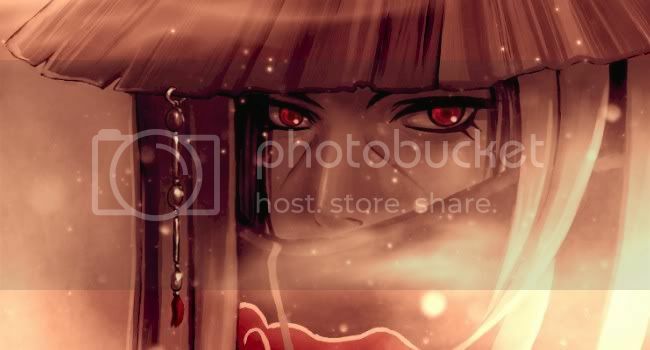 Itachi From Naruto - Oh yeah, I like my red-eyed boy baddddd lol. Kurogane From Tsubasa RESERVoir CHRoNiCLE - Another freaking long name lol, Blackie's really cool, admired him even more especially after reading his past in #13 of TRC. 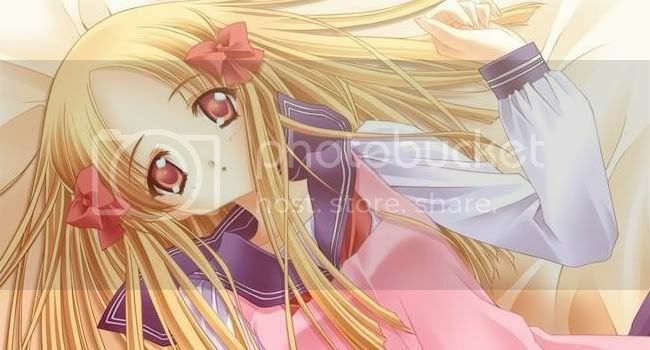 Shizuru From Mai Hime/Mai Otome - A psycho angsty les in Mai Hime, a groping player Onee-sama in Mai Otome, who can withstand the charms of Shizuru-sama?! NO ONE ABSOLUTELY NO ONE! That's all, of course there are others outside Top 20, like Rei from Pani Poni Dash!, Gojyo from Saiyuki, Kirika from Noir, Heimdall from Mythical Detective Ragnarok Loki, Nagisa from Strawberry Panic!, Himeno from Pretear, Hikari from Magic Knight Rayearth, Shadow from Godannar, Alucard from Hellsing and many other more but I can't remember XD. But my kinda red-eyed characters are rare =(. Any red-eyed characters you like? And I missed? Tell me, I wanna know about it XD. 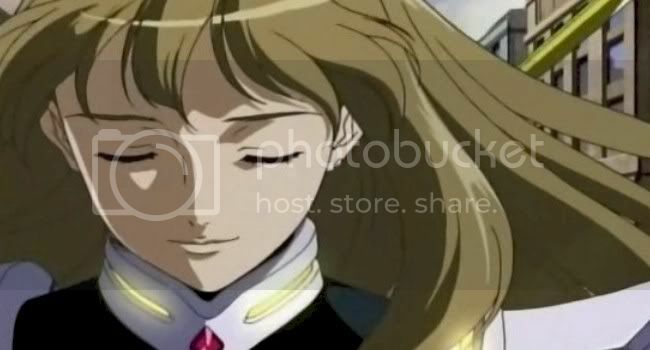 I definitely agree about Shizuru... but you used a picture where her eyes were closed! LOL.